This Saturday afternoon at The Museum, we will offer a fascinating overview of the history of Van Nuys Airport (VNY). The event begins at 2:00 pm and will last approximately one hour - then Q&A. RSVP HERE. Carrie Nicoletti, from Van Nuys Airport, Public and Community Relations will be the speaker for this event. Also, a short viewing of One Six Right, an exhilarating documentary film that celebrates the unsung hero of aviation - the local airport - by tracing the life, history, and struggles of an airport icon: Southern California's Van Nuys Airport. 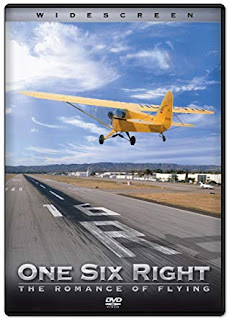 Featuring thrilling aerial photography and a sweeping original score, the film dispels common misconceptions on the history of Van Nuys Airport. On Dec. 17, 1928, the 25th anniversary of the Wright Brothers’ first flight – VNY was born as Metropolitan Airport through the establishment of a corporation by a small group of citizens. With the outbreak of World War II, in 1942 the U.S. government purchased Metropolitan Airport and converted it into a military base to help protect the West Coast. The military also purchased an additional 163 acres of land for the construction of the Van Nuys Army Airfield, using new runways to train hundreds of P-38 Lightning pilots. 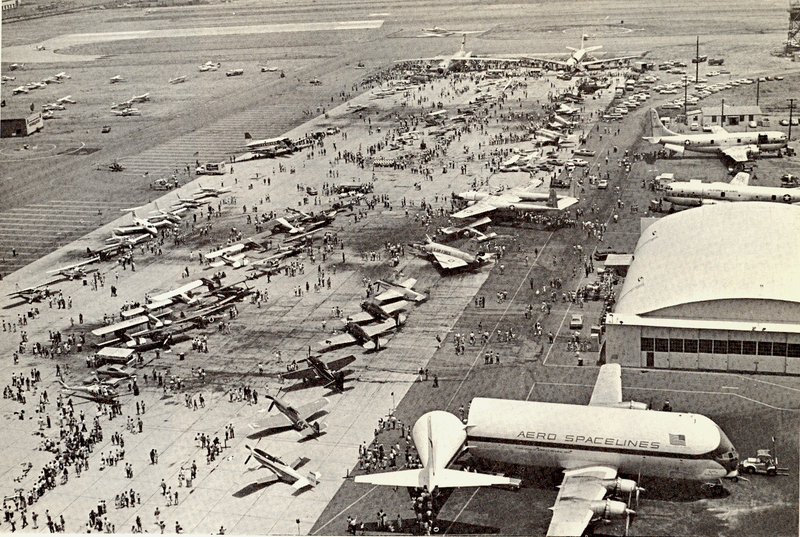 The 1950s brought substantial growth to general aviation at the airport and local industries. 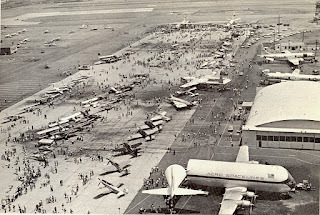 By 1957, the annual payroll of airport companies reached an impressive $43 million and the airport experienced its final name change to Van Nuys Airport. Residential growth also continued. The City of Los Angeles Zoning Commission allowed developers to build 150 new homes in areas surrounding the airport. In 1959, completion of the Sherman Way underpass enabled extension of the main runway from 6,000 to 8,000 feet as VNY ranked 25th in operations nationwide. Please RSVP on EventBrite today. Cost: $10/person. Light snacks and refreshments served. Walk-ins are okay too, but we would appreciate registering in advance.